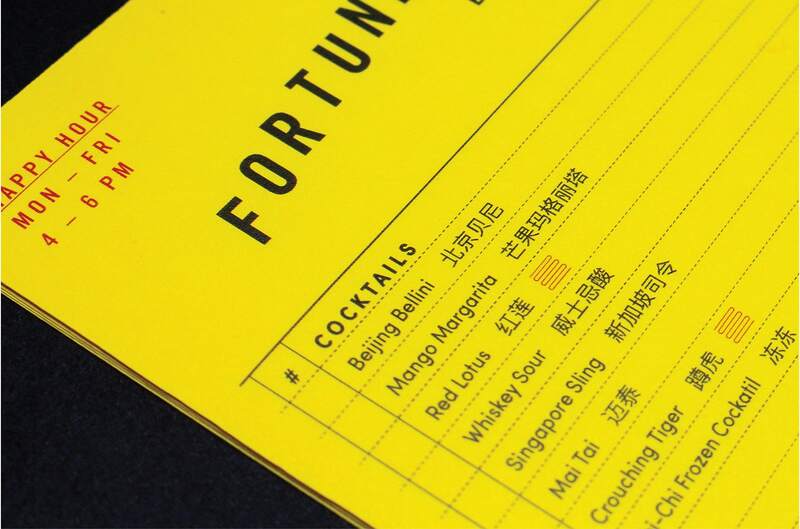 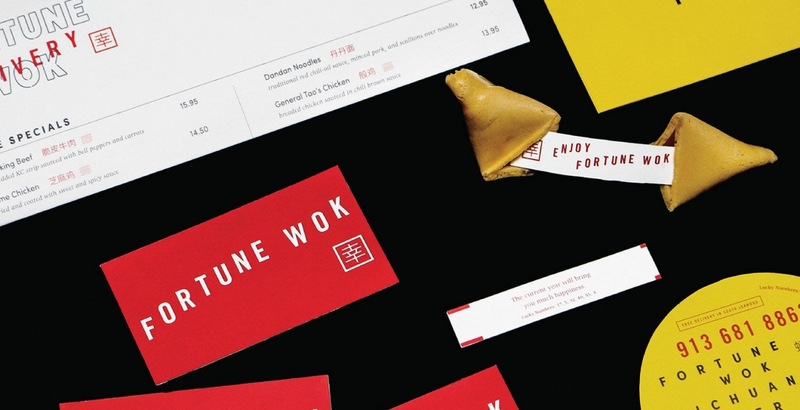 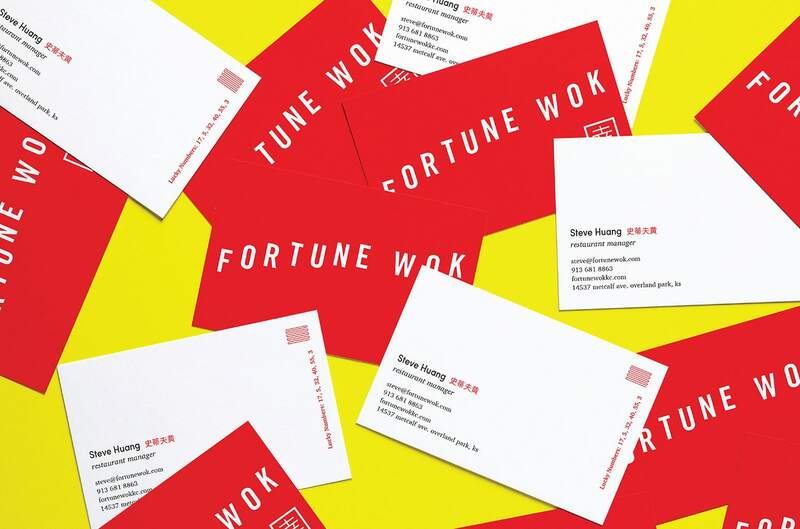 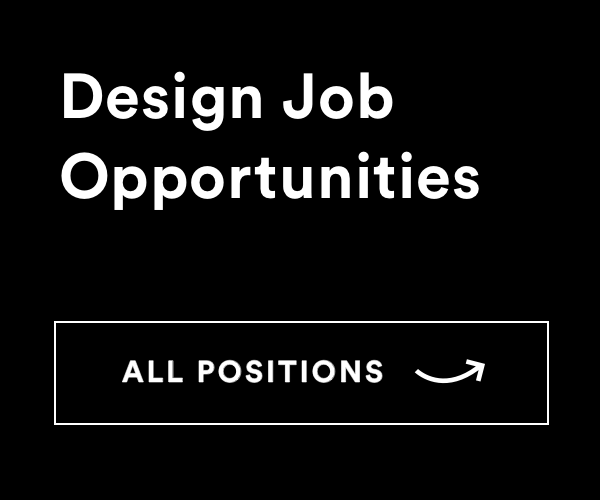 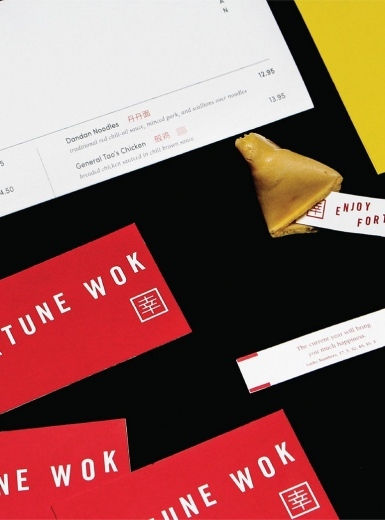 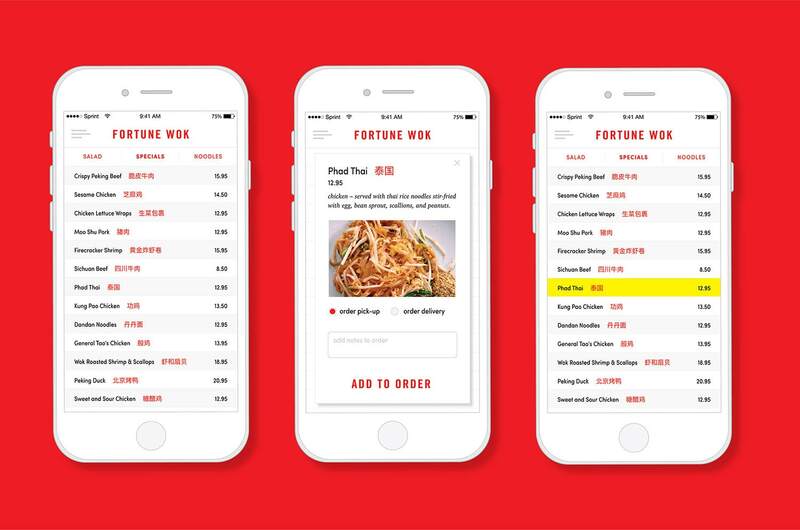 The University of Kansas designed the brand refresh for Fortune Wok. 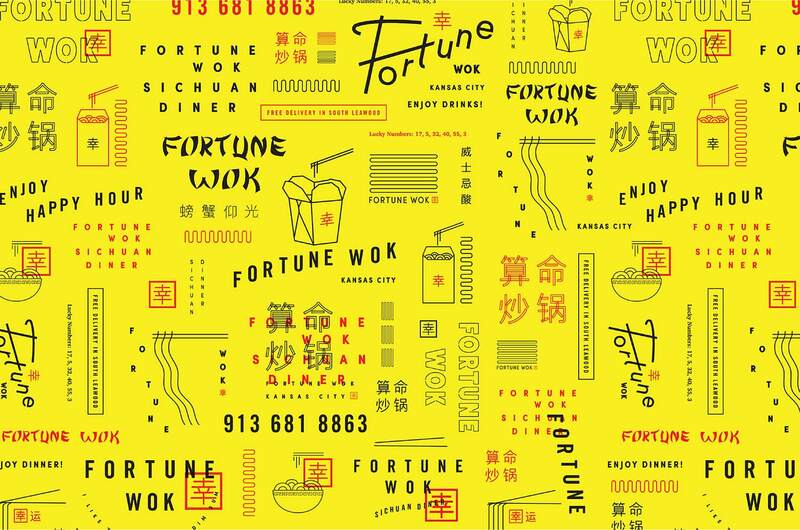 Since 2001, Fortune Wok has been proudly serving the Kansas City area with unbeatable Chinese food. 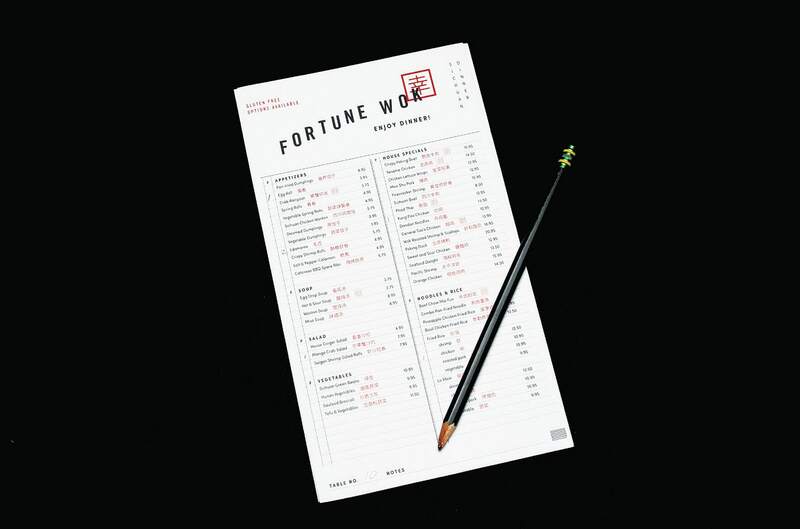 Against the larger chains, Fortune Wok provides a more local and authentic approach to Sichuan dishes. 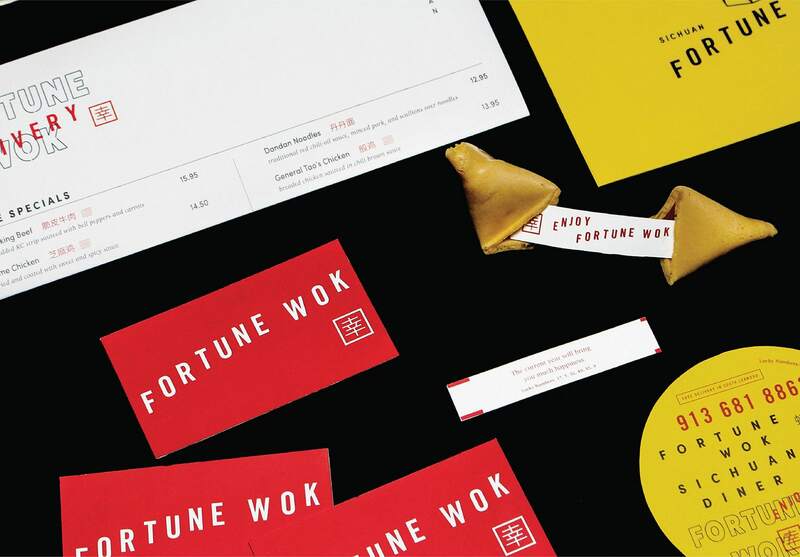 Fortune Wok’s mission is to celebrate Chinese food and culture and bring this experience to the KC Metro in a way that spreads happiness. 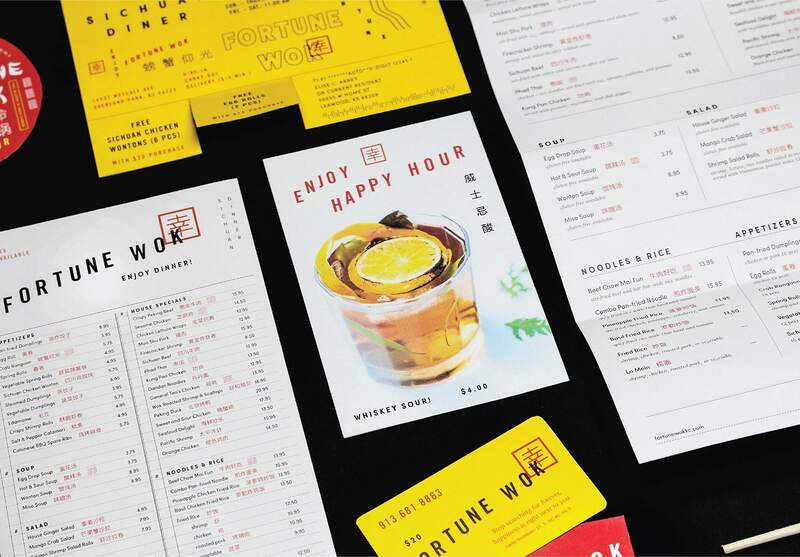 Inspired by imagery and archetypes from past and contemporary Chinese-American culture comes a new brand that allows for playful typography, mimicking the array of fresh ingredients all being tossed into the wok together.